NEW DANCERS - AGES 6 AND OLDER SHOULD REGISTER FOR BALLET 1. 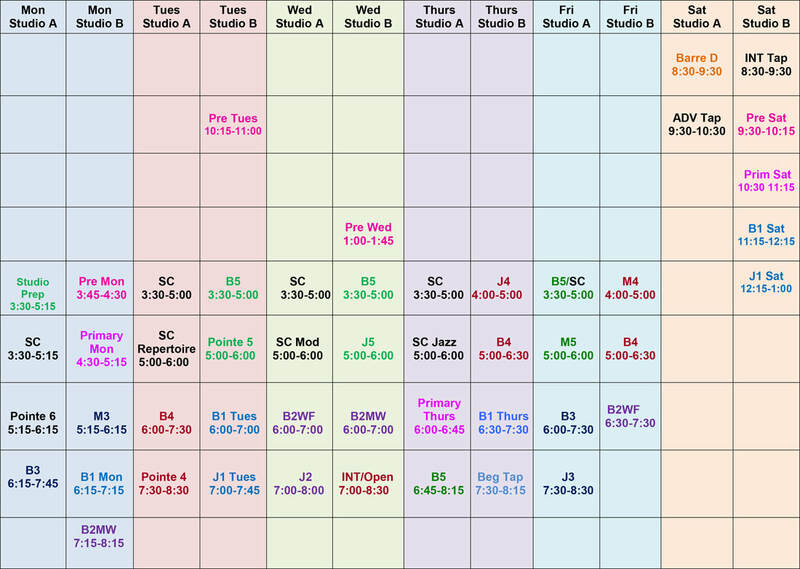 This class has one hour of ballet per week plus 45 minutes of jazz immediately following. There are two different sections of this class. Students enrolled in Ballet 1 Tues or Ballet 1 Sat MUST TAKE THE JAZZ CLASS THAT IMMEDIATELY FOLLOWS. Students may opt to also enroll in Beginning Tap.